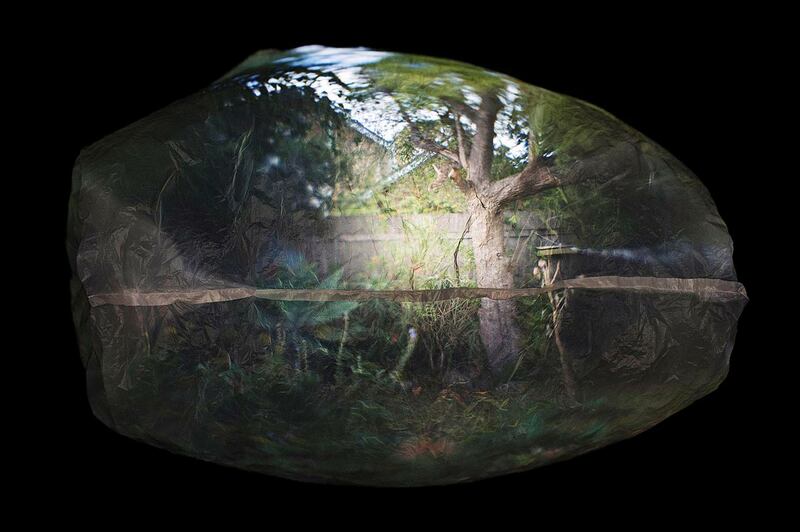 The Bowness Prize exhibition is the “grownups class” for photographers. 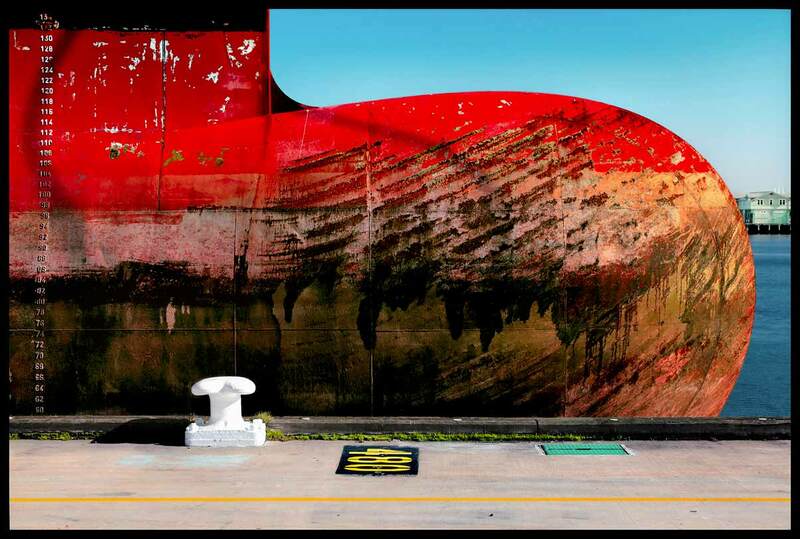 It’s a place you go to see the highest level of technical and pictorial accomplishment in illustrative photography. 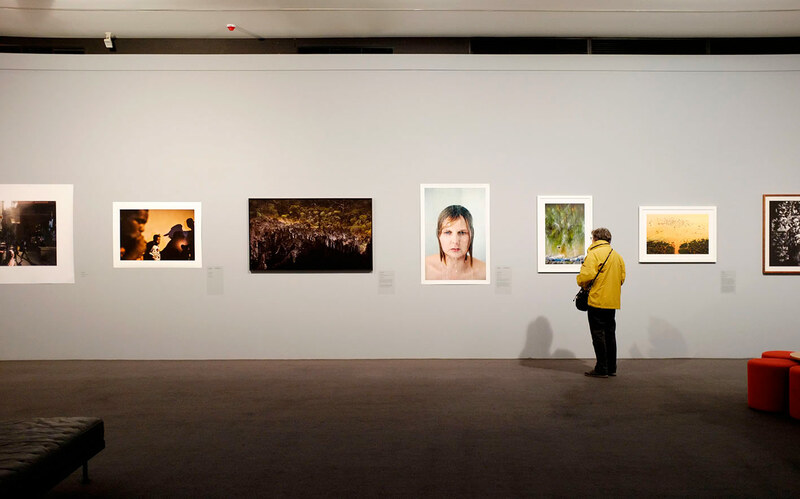 Established in 2006 the Bowness has quickly become Australia’s most coveted photography prize. It’s based at the Monash Gallery of Art at Wheelers Hill in Melbourne, a distinguished venue for photography for three decades. Go there for the pictures, the bookshop, the café, the park and for the purpose-designed architecture by the great Harry Seidler. 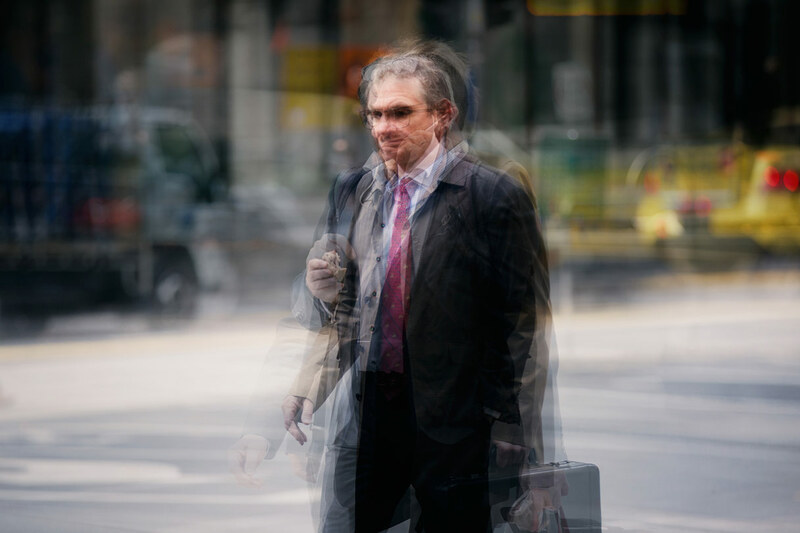 The judging panel for 2016 included famed Australian film director Fred Schepisi AO, esteemed architectural photographer John Gollings AM and Monash Gallery of Art Director Kallie Blauhorn. You could trust that team. Here are some favourites from the 2016 Bowness, with excerpts from the artists statements. Click on the images for a better view. 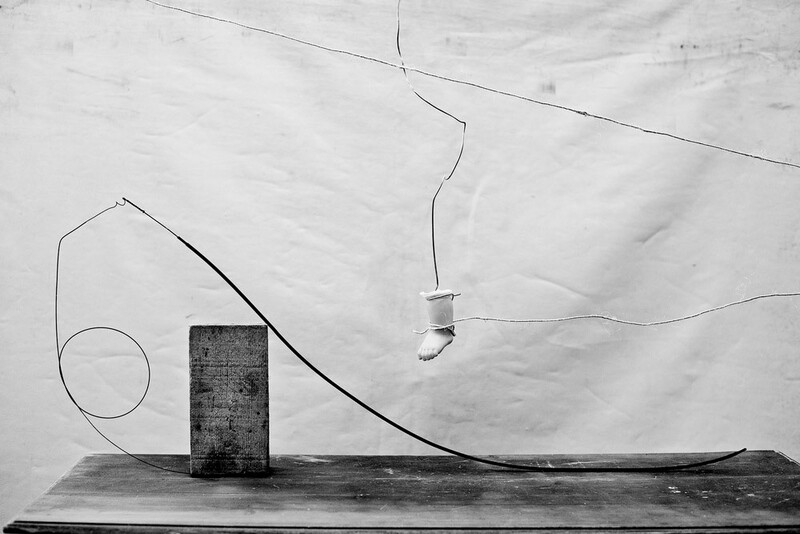 “The drowning noun is a series of still-life images constructed from found objects. 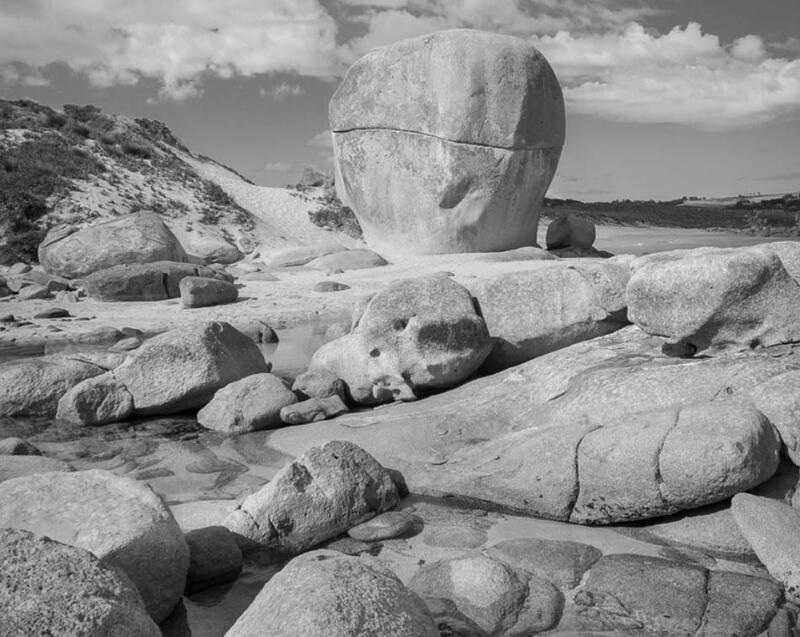 Greg Wayn’s recent trip to Flinders Island resulted in some fine black & white photographs. 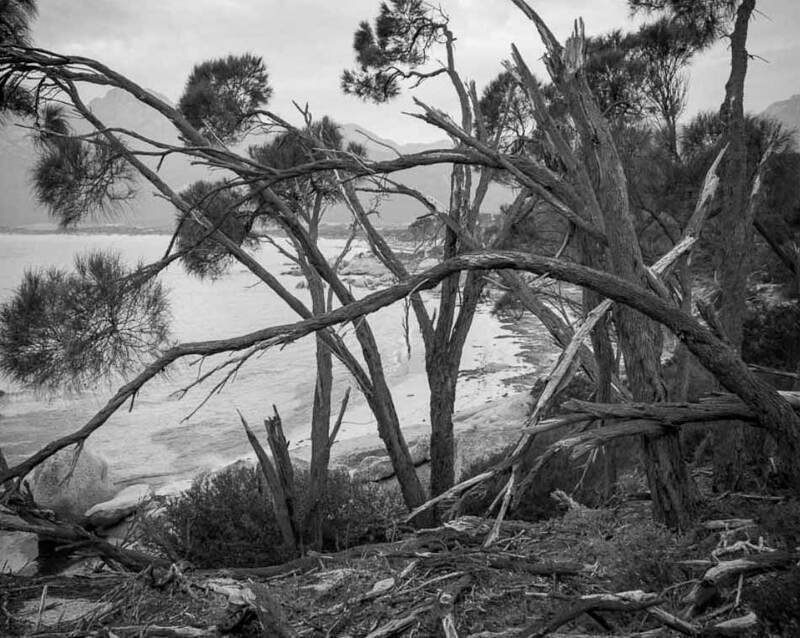 They are very much in the style of his earlier analogue photography, well known for its composition and tonal beauty. I have been thinking lately of the shifts in thought processes and associated disciplines from my B&W film days to my current digital image processes. Somehow my brain was able to ‘see’ in B&W tonality when I was using my medium and large format cameras. Film was expensive and processing very time and energy intensive; the days of film were quite exhausting and demanding.